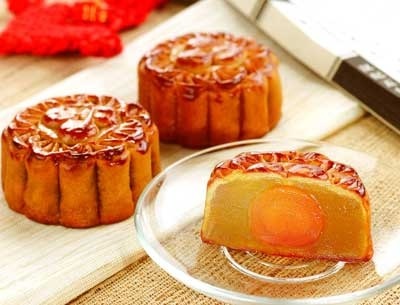 Mooncakes, yuè bǐng, are traditionally eaten, and in many parts of China can only be bought, during the mid-autumn period. 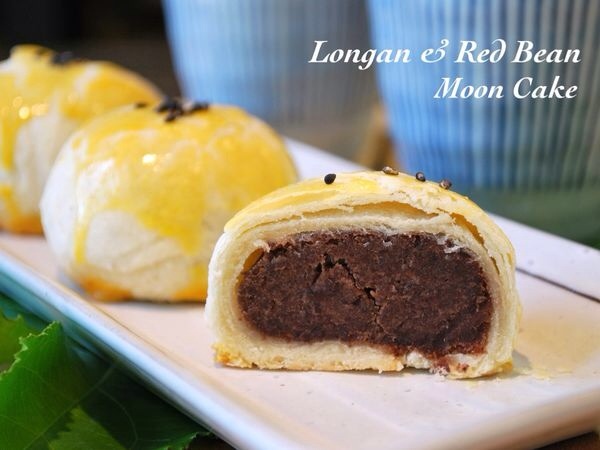 There are two main types of mooncake, Cantonese style and Suzhou style. Cantonese style have a thick chewy pastry, while Suzhou style mooncakes tend to be flaky like puff pastry. They both come in a variety of flavours, everything from beef to mixed fruit, from egg to coconut, from green tea to ice cream. Some fillings are, of course, more traditional than others. 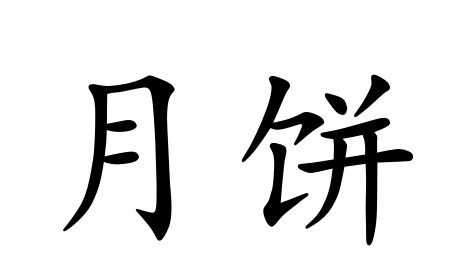 yuè 月 means moon and, unlike the word bǐng 饼, yuè is easy enough to translate directly into English. bǐng, although here translated as “cake”, can actually be translated many different ways in English. Tortillas, naan bread, cookies, cakes and pies can all be types of bǐng. The main defining feature is their shape, flat(ish) and round(ish). So if you’re in China this mid-autumn make sure you try some different types of yuè bǐng. This entry was posted in Word of the week and tagged yue bing. Bookmark the permalink.